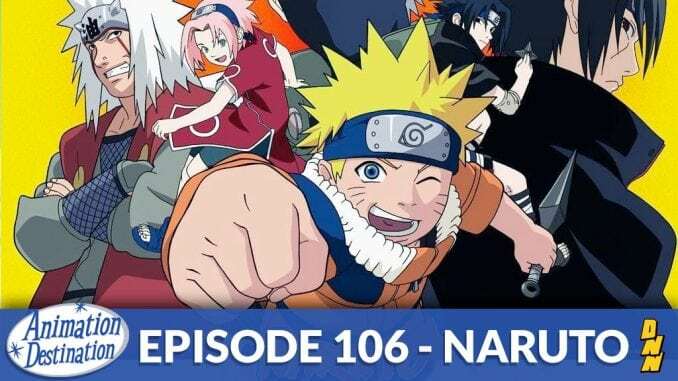 This week we have a full house and a long episode as we discuss a LOT of Naruto! That’s the first run of Naruto so that means no Shippuden this time around. Also we skip all the filler episodes and only concentrate on the characters, big moments and main arcs!